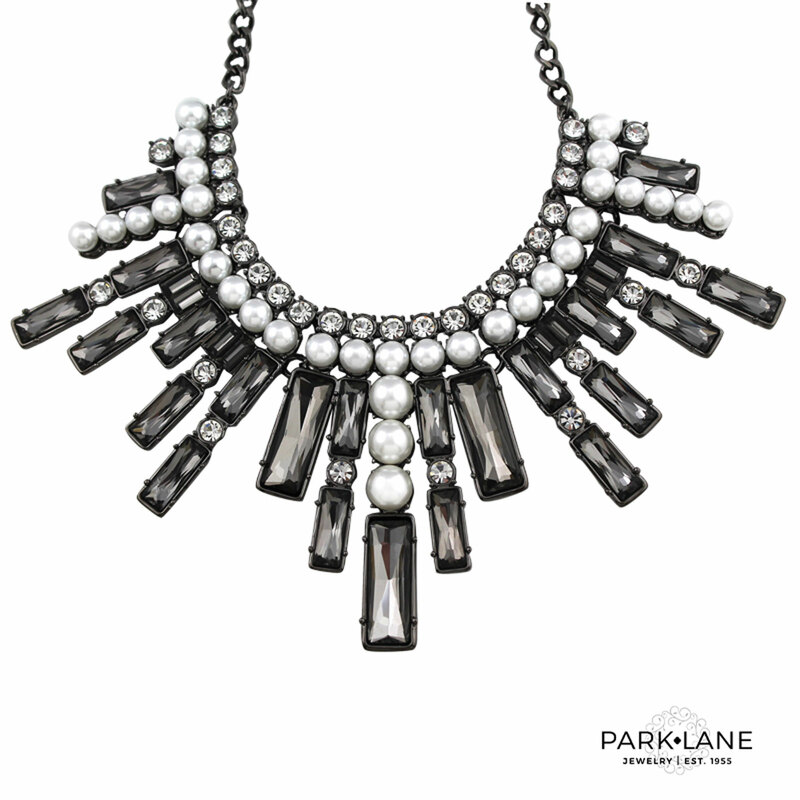 Sparkling like ebony ice, the undulating squares and circles of Manhattan sizzle with Swarovski jet crystals. Light and airy, but dramatic! The sophisticated earrings and bracelet share the same geometric design. Uptown or downtown, you`ll take the city by storm wearing Manhattan! Bracelet is 7 1/2 inches long. Mix and match complements: Checkmate watch. Night Moves watch. Rings: Noche, Supreme, Beverly Hills, Empress, Santa Cruz, Reign, Signature-jet, Grand. Bracelets: Cabaret, Signature-jet, Grand, Ignite, Beyond. 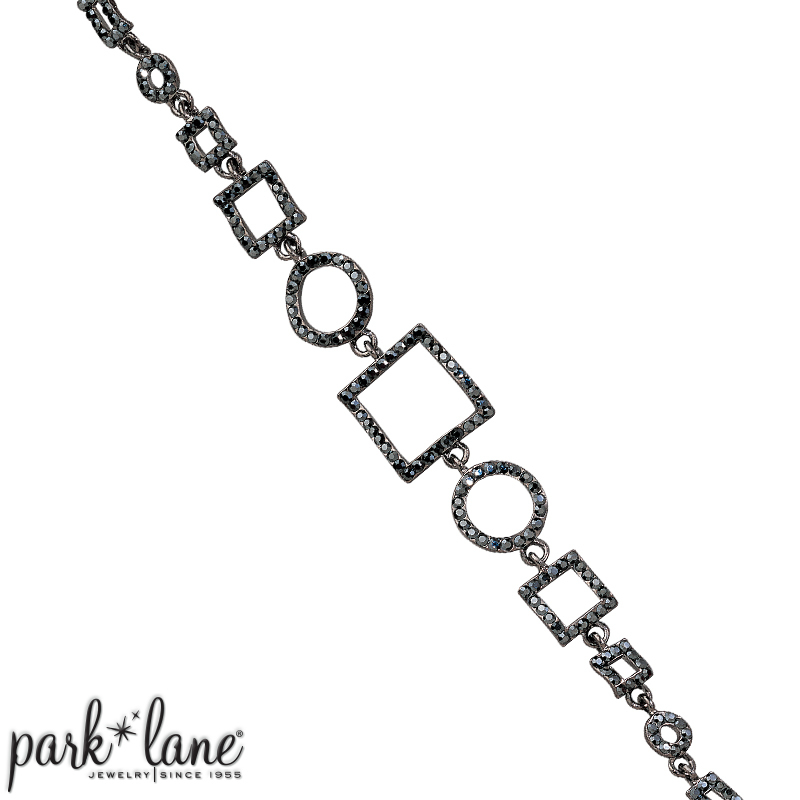 Manhattan bracelet can be worn with Beyond, Black Diamond, Grand, Deco, Dreamscape, Ignite, Signature-jet.